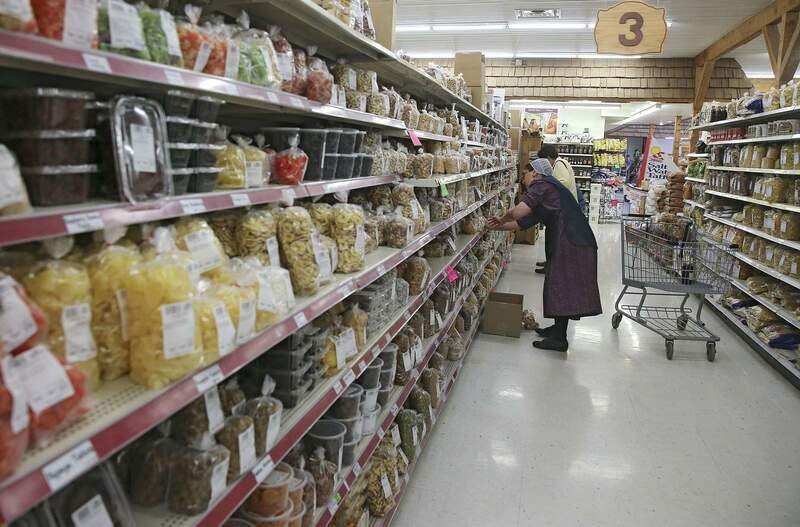 The Store has grown and changed over the years, adding selection as space allowed. It is now divided into several different department: Sewing Supplies, Clothing and Gift Items, and then General Grocery and Food. 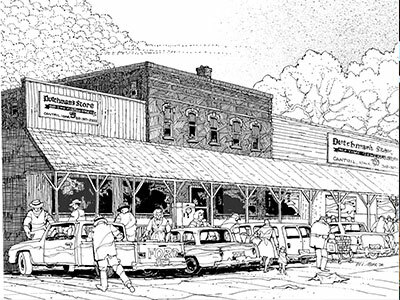 Simply put, The Dutchman’s Store contains pretty much everything you’d need to run a small farm or homestead… We hope to see you soon. 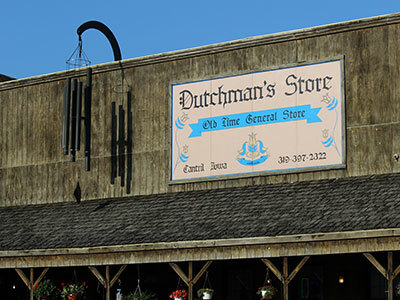 Why is the store named Dutchman’s Store? Making it a day trip ?